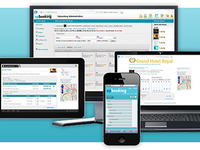 Any company in the hospitality industry. 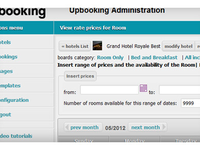 Can update to having online booking receive commissions. 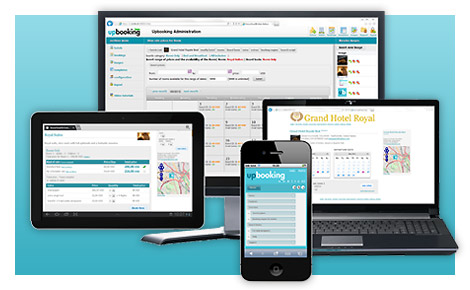 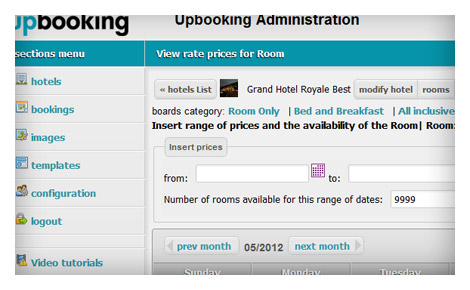 Reservation booking engine that is easily implemented through your existing website to sell rooms and manage reservations.